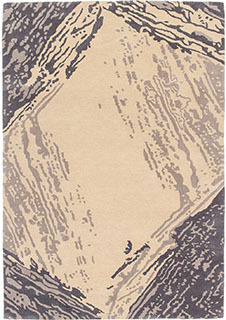 In the last decade or so, the production of new rugs has experienced a renaissance of sorts. An important inspiration came from leading abstract painters like Picasso and Klee whose work could be translated into the medium of woven carpets. 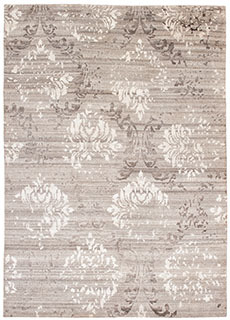 Hand-knotted or Hand-tufted in India of wool with silk or viscose, some of these rugs are fashionable re-interpretation on traditional designs. 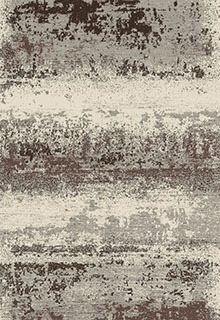 Ornate traditionals distressed and full of character are modernized by illuminating color ways. 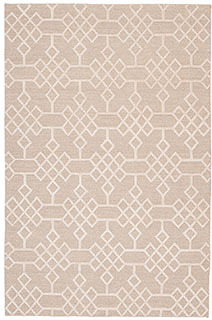 The patterns feature purposeful details while the color palette is fresh and reflects today’s interiors and like all of our hand-knotted rugs. Many styles and designs of Contemporary Carpets that we produce in Panipat, Mirzapur, Badhohi and other Indian producing regions are available at Maharaja Arts.